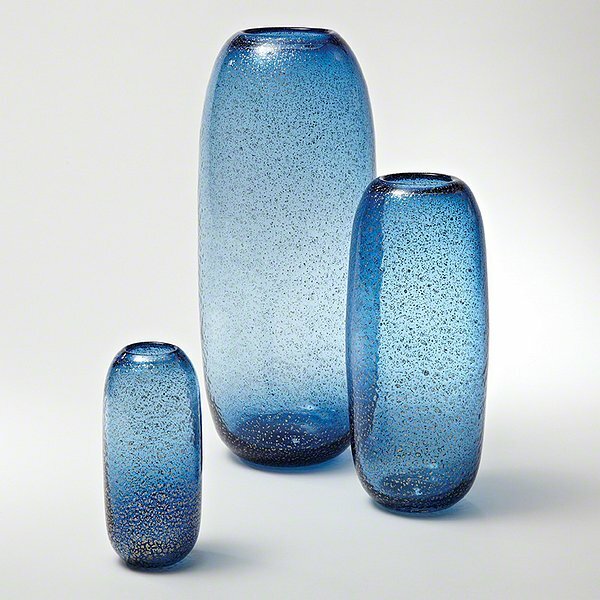 Global Views 8.81971 - Hand blown glass - metallic flecks known as granilla are embedded within the glass. This is a delicate process with beautiful shimmering results. Shown as a set, but sold individually.